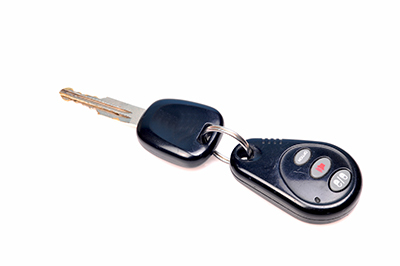 Ideas and advice about locksmith services. Things you must know about locksmith installations, repairs and replacement. Even if you have good security door locks at home, you should change your daily program often. A stalker would know your daily habits and routine and this can compromise your home security according to Locksmith Santa Ana . Change the time you leave for the gym and don't share private information in the web. It is obvious that door locks must remain locked whether you are in or out of the house. Key change is very important for your security. The experts of our locksmith contractor in Santa Ana recommend replacing the keys before they get too old. The edges must be sharp in order to rotate smoothly in the door locks. This way, you will also avoid lockouts. If you use locks for several cabinets or drawers, you have to be very good in organizing your keys. This will be quite a challenge. However, you don’t really have to carry a multitude of keys for these cabinets. Lock specialists at Locksmith Santa Ana recommend using combination locks for situations like this. You don’t need to organize many keys for them but you just have to be good in memorizing the different combinations to get them opened. They key is only as good as the lock that it is designed to open. Therefore do not focus only on the type and quality of keys that you are installing on your property. 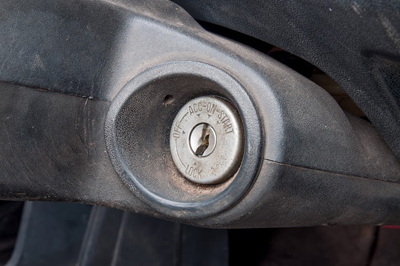 It is also important to consider whether the locks are strong, durable and fit for purpose.